Then-junior forward Saige Lyons shakes off a Weber State defender on Oct. 12, 2018. Lyons scored three goals on 30 shots last year. 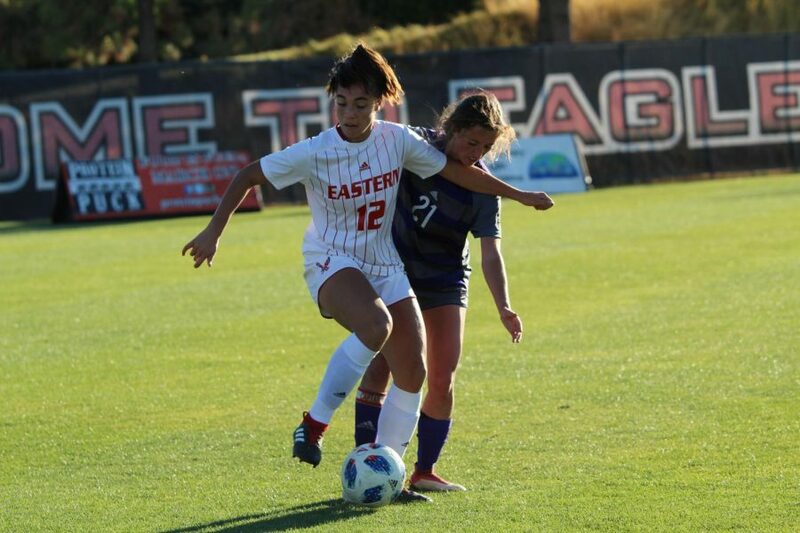 The EWU women’s soccer team kicked off its spring schedule on April 5 with an 8-1 victory over Columbia Basin College. That match was the first of five on the docket during spring season for the Eagles, who are faced with replacing five seniors and redshirt junior Maia Inniss from the fall season. 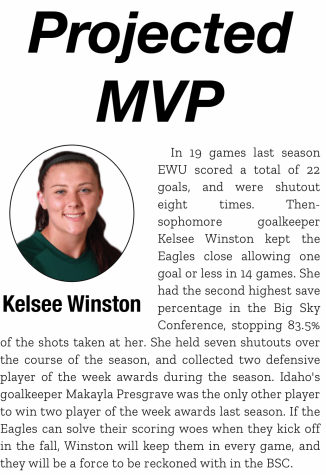 Gone for EWU is All-Big Sky first team member, and leading goal scorer, Jenny Chavez, who put the ball in the net six times during fall season. Allison Raniere, who led the Big Sky Conference in shots taken in the fall, also played out her eligibility. The other four departed Eagles are Inniss and seniors Devan Talley, Megan Spataro and Alexis Stephenson. Inniss, Talley and Stephenson combined for 2,920 minutes of playing time last season. 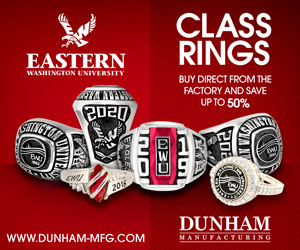 EWU now turns to seven returning goal scorers from last season and eight incoming freshmen, who will join the team for the 2019-2020 fall season, to make up for the lost experience. 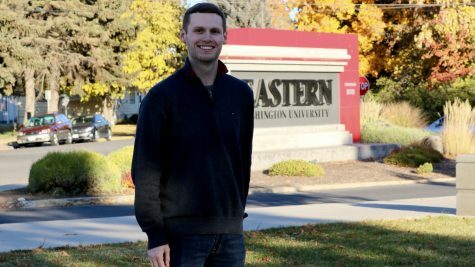 Head coach Chad Bodnar told The Easterner about replacing six roster spots after EWU’s win over CBC. 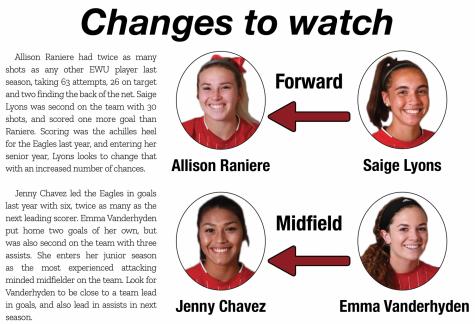 Chief among the returning goal scorers for EWU are junior Emma Vanderhyden, who was third on the team in points in 2018 with seven (two goals and three assists) and senior Saige Lyons, who scored three goals in 2018. 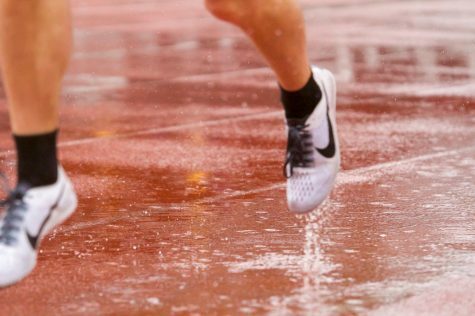 EWU has three games remaining in its 2019 spring schedule against a variety of opponents from the region, after an April 13 contest against North Idaho College was cancelled. 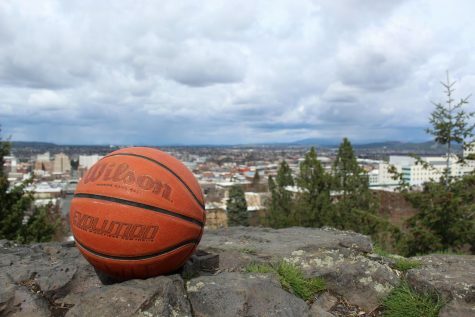 The Eagles host the University of Washington on April 20, before heading on the road to play Gonzaga on April 26 and Central Washington on April 28. Bodnar said a mix of competition levels in the spring schedule is important. 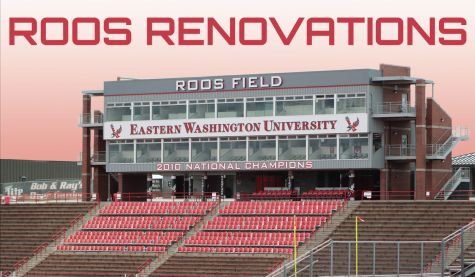 EWU’s final spring home game against UW kicks off at 4 p.m.